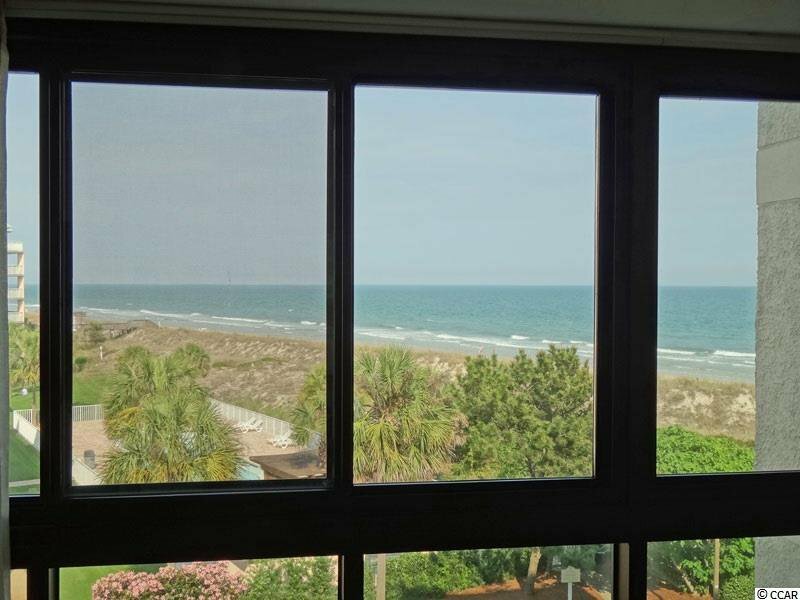 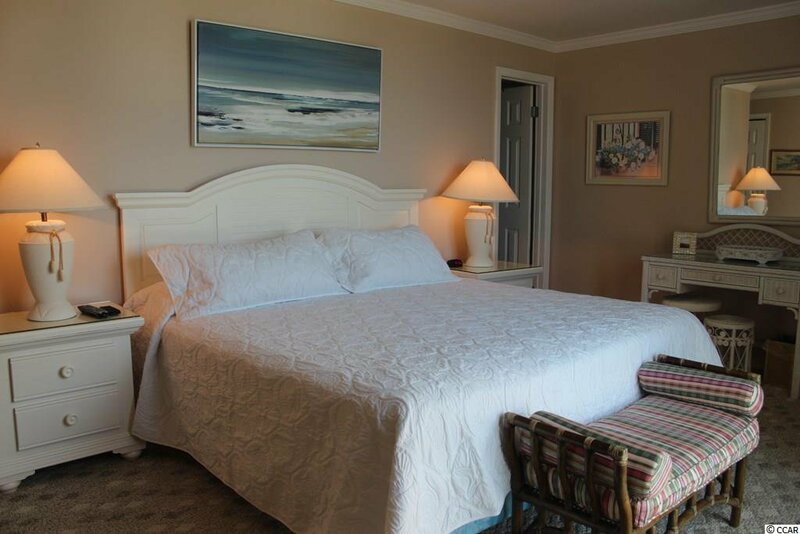 Gorgeous 3rd floor views of the beach and ocean at Litchfield by the Sea. 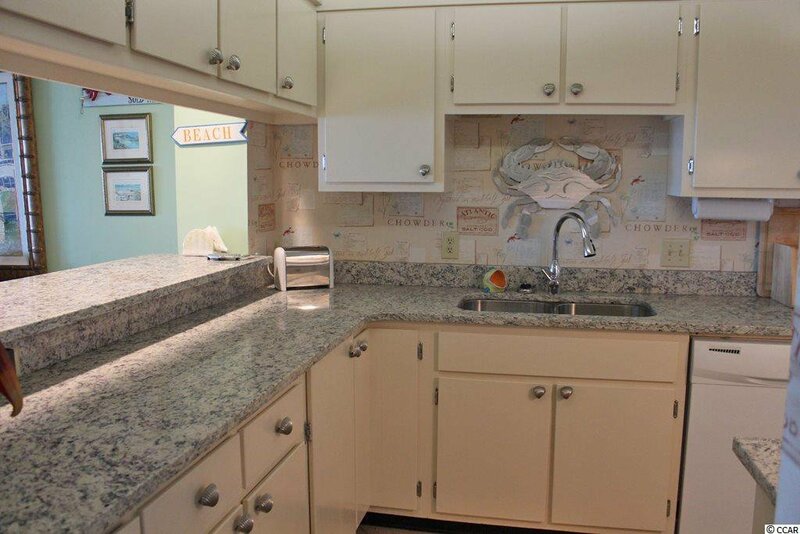 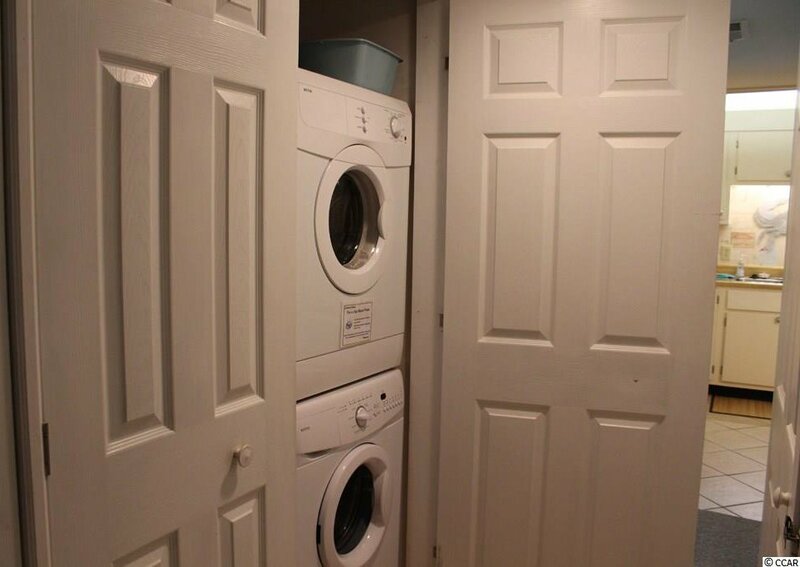 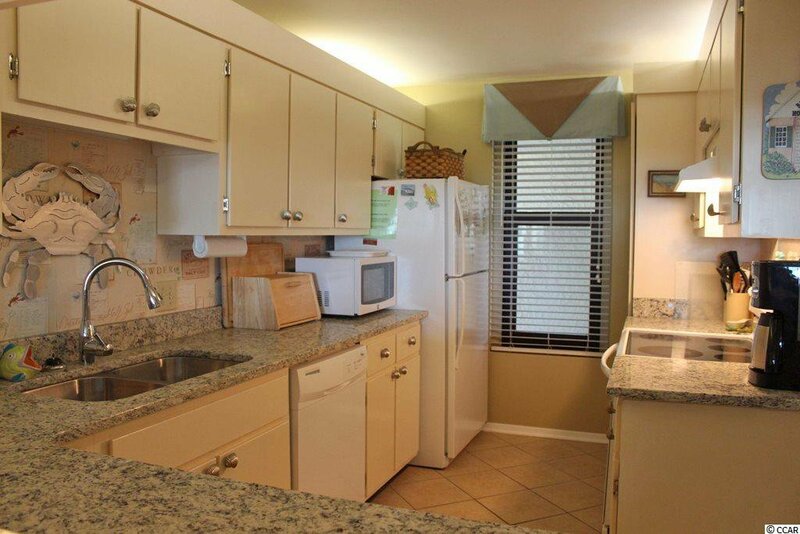 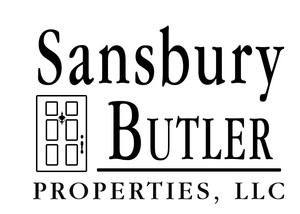 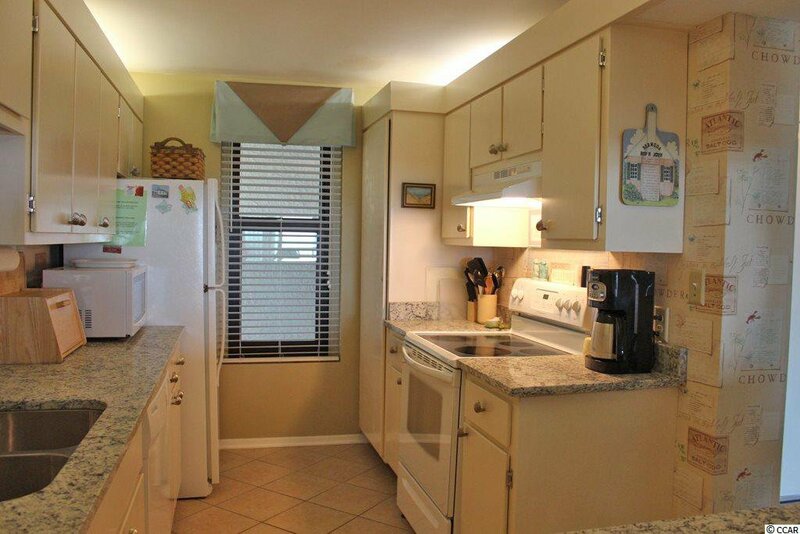 Updates throughout including smooth ceilings, granite counter tops in kitchen and baths, new carpet. 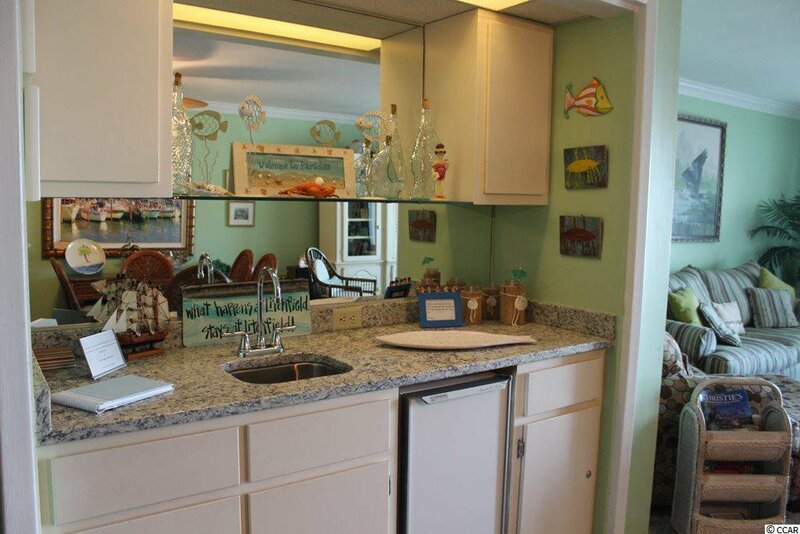 Featuring 3 bedrooms, 2 baths. 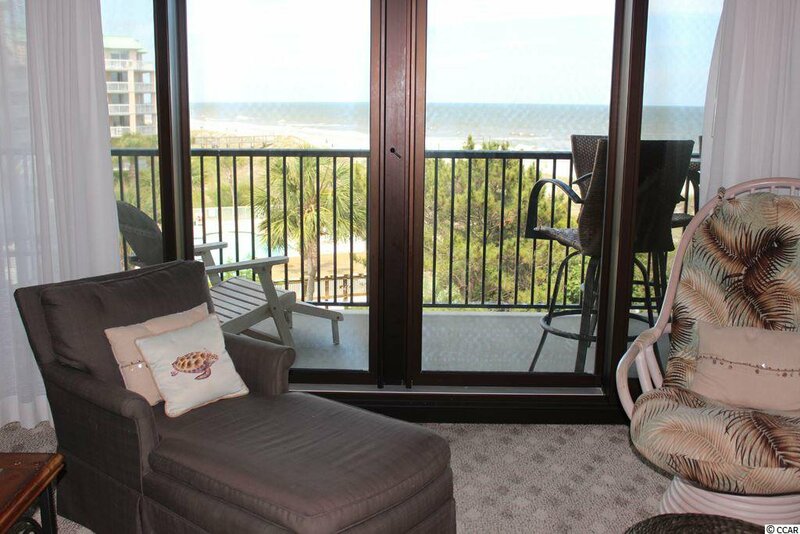 The living area has a wall of windows and sliding glass door to balcony and fabulous view. 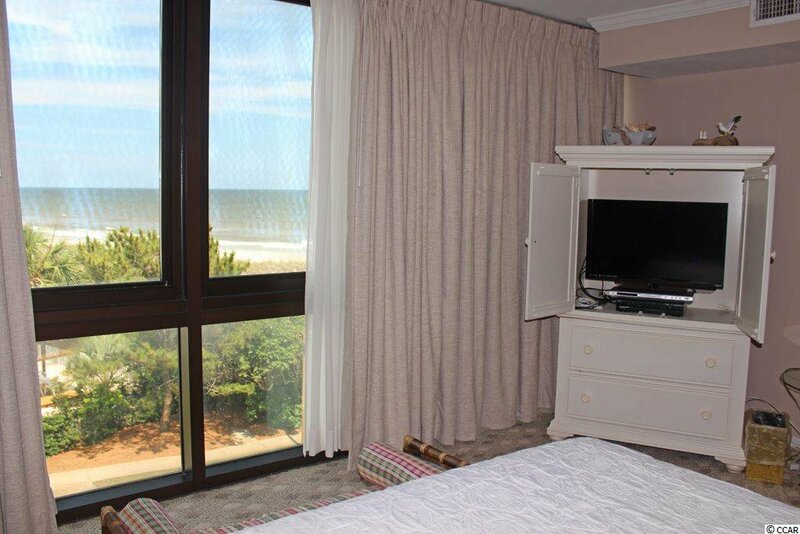 The master bedroom has a wall of floor to ceiling windows and also has a view of the ocean. 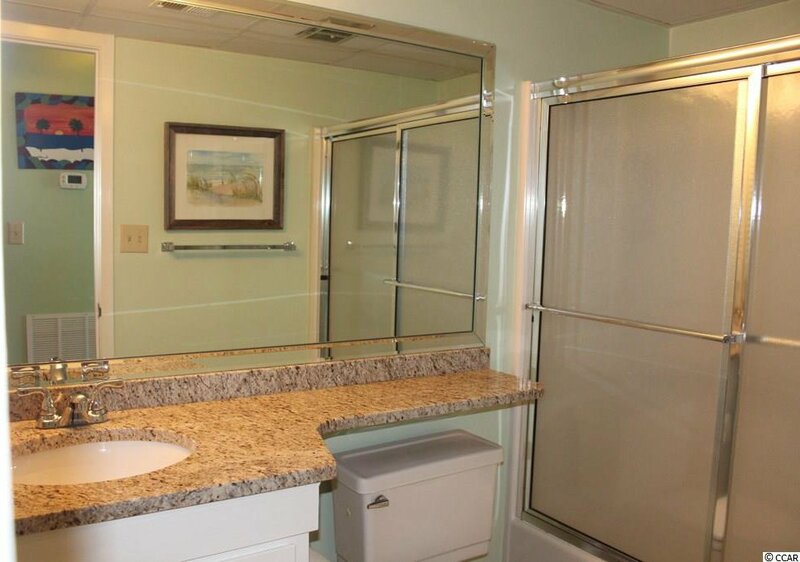 The master bath has a garden tub with tiled surround and a newly tiled separate walk-in shower. 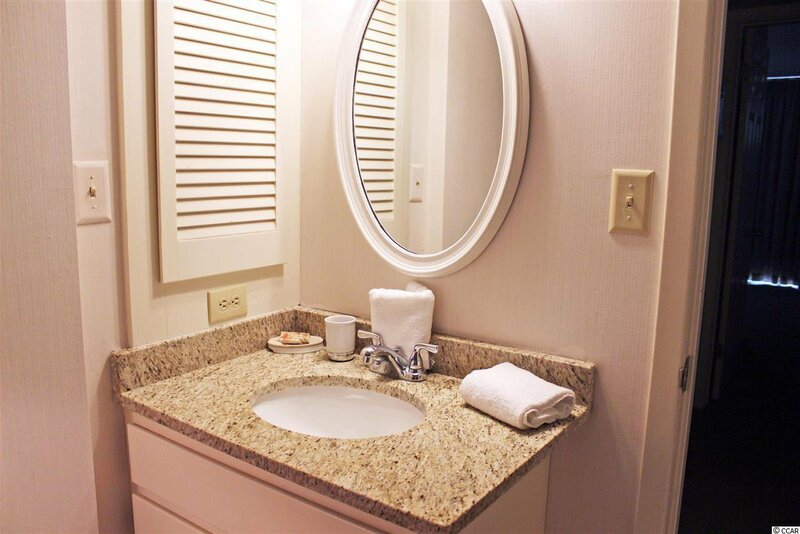 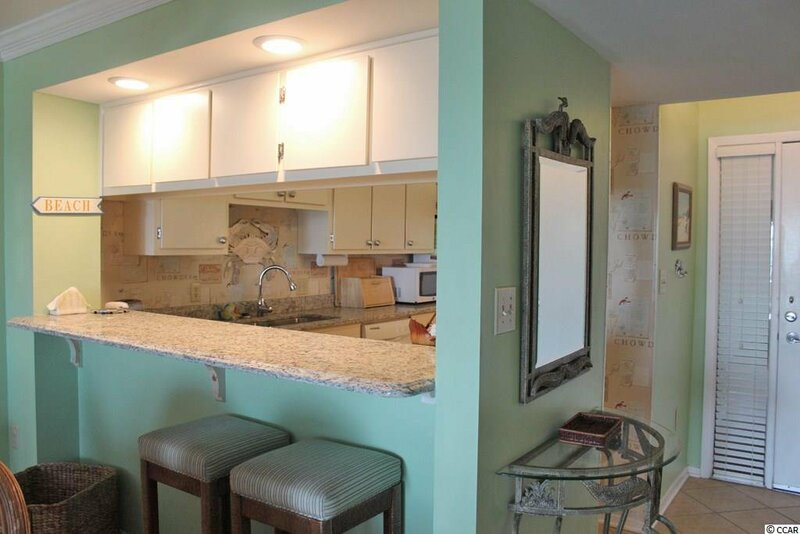 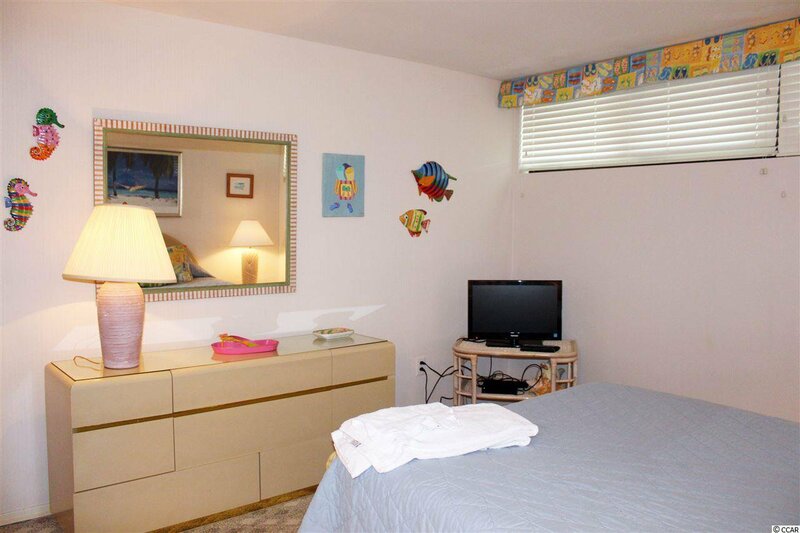 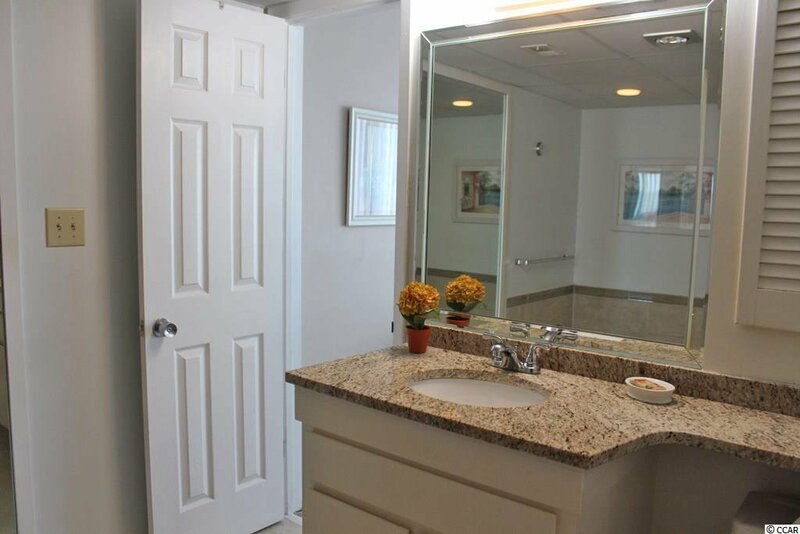 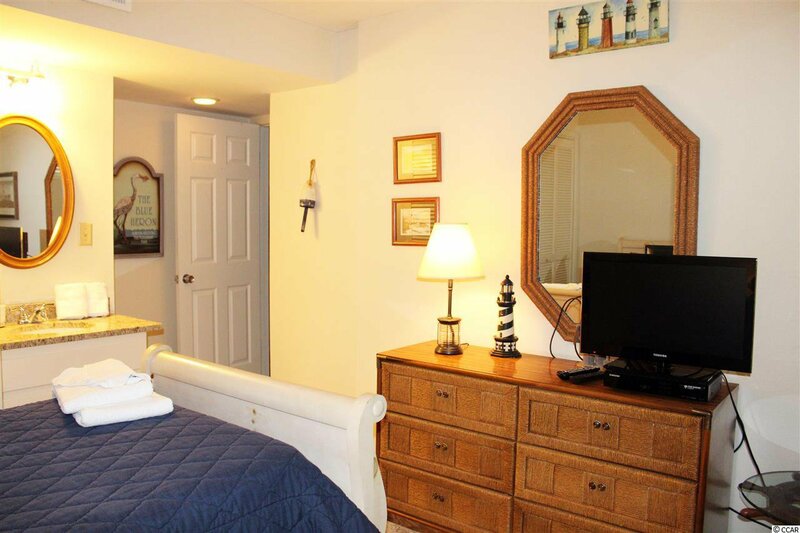 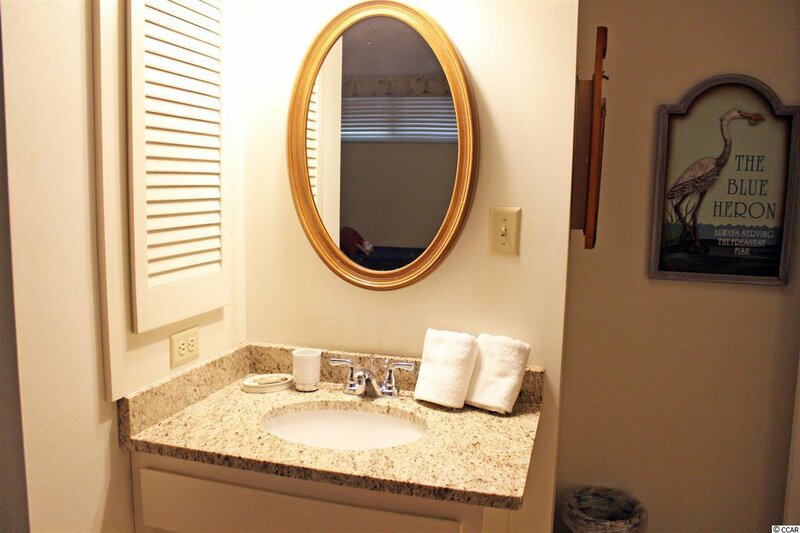 Both guest bedrooms have a private vanity with new granite counter tops and sinks. 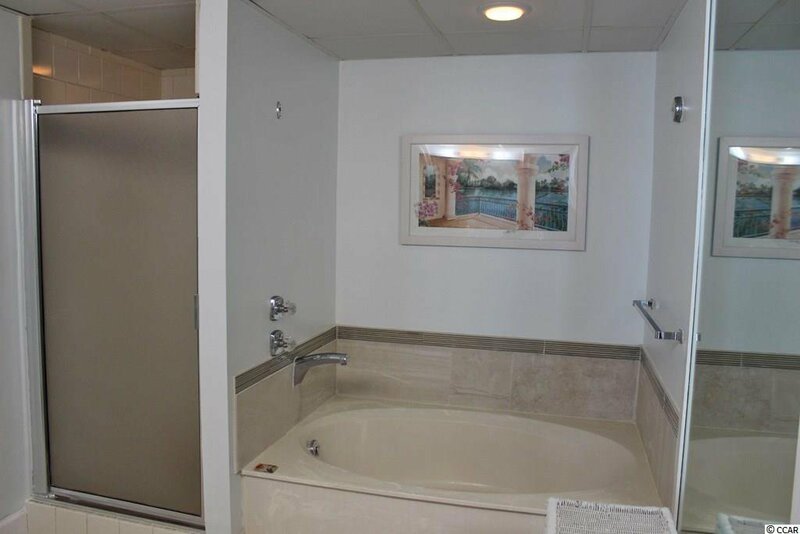 There is a full bath in the hallway, also with new granite counter top. 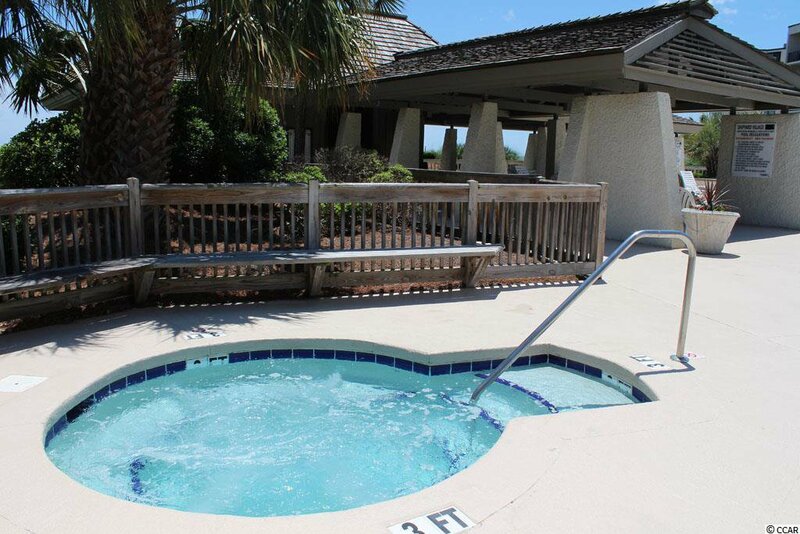 Shipyard Village features elevators, a large swimming pool with hot tub and cabana, and walkways to the beach with beach showers. 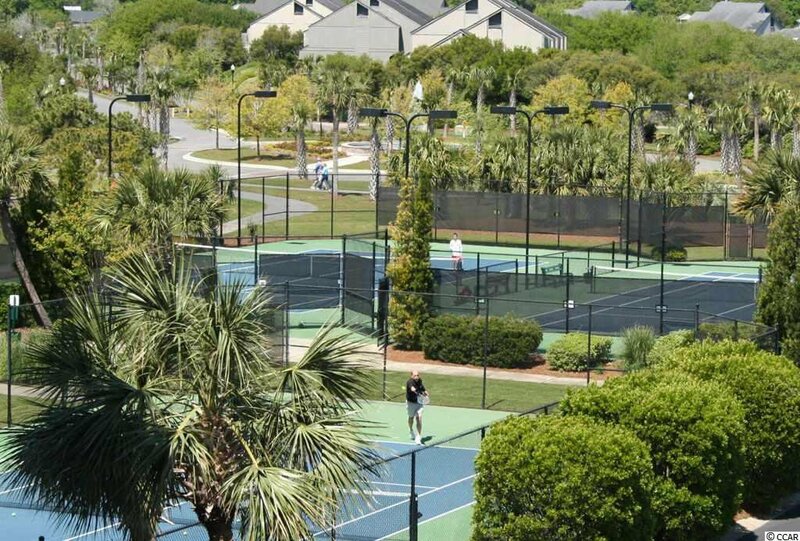 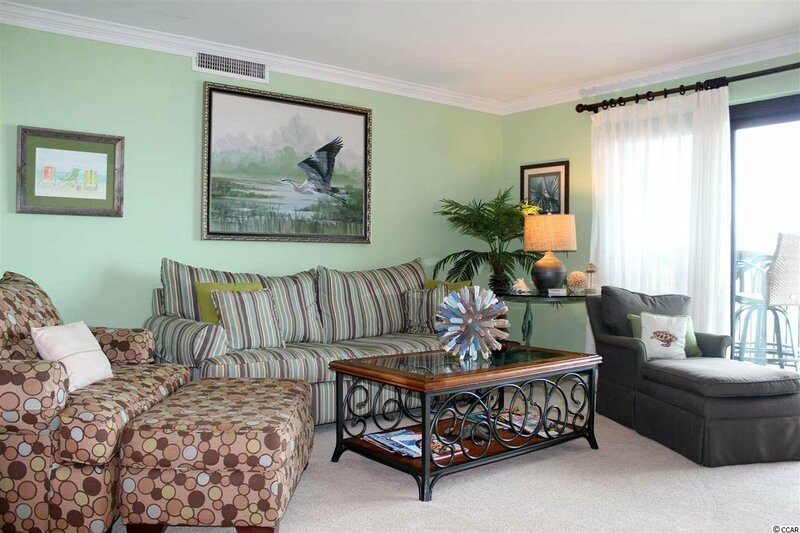 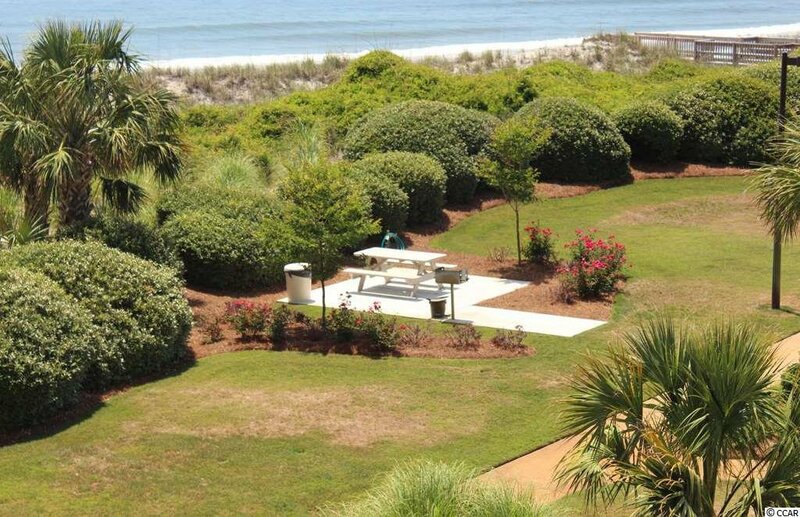 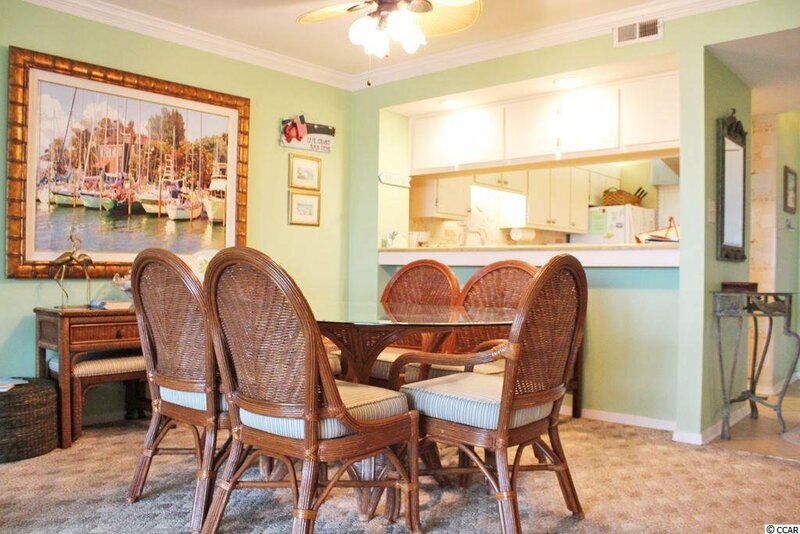 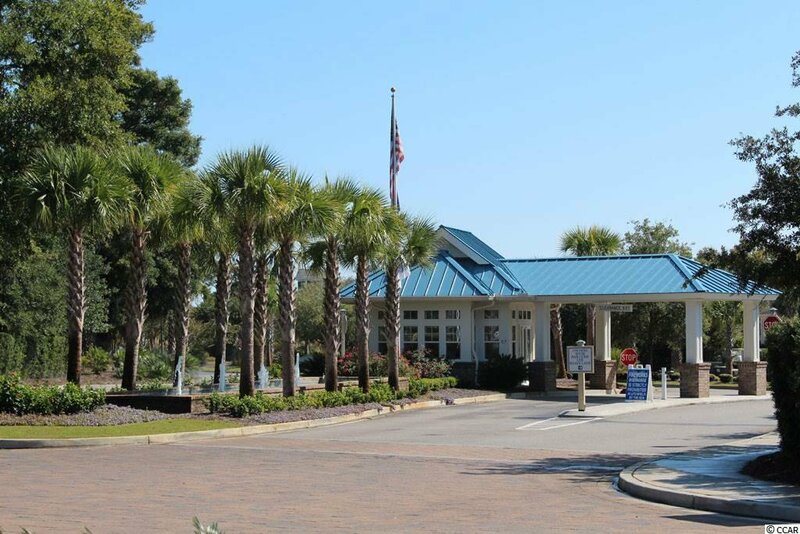 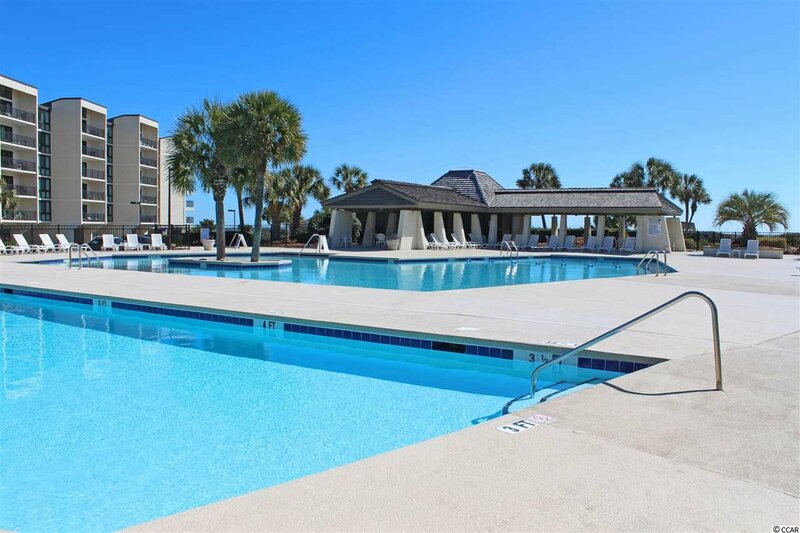 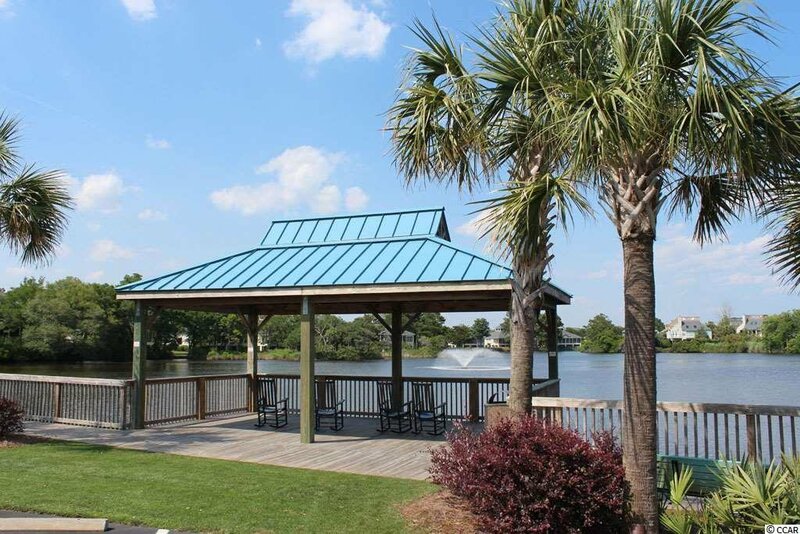 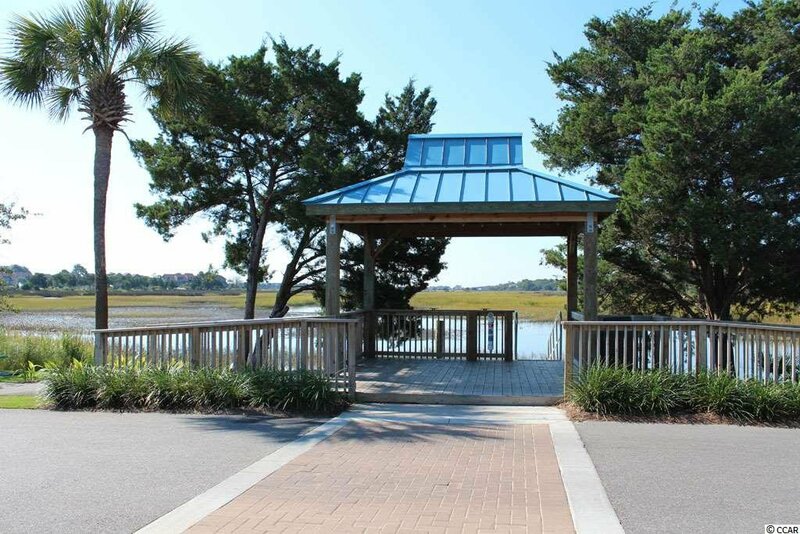 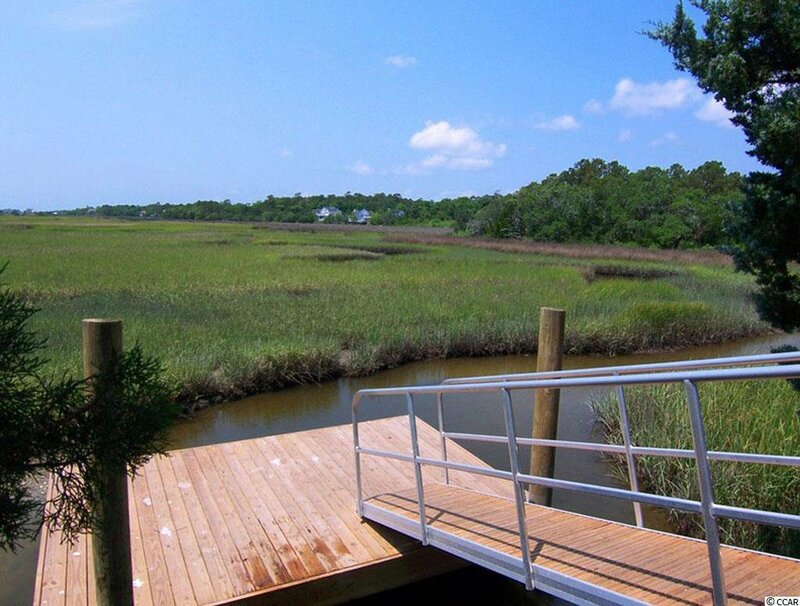 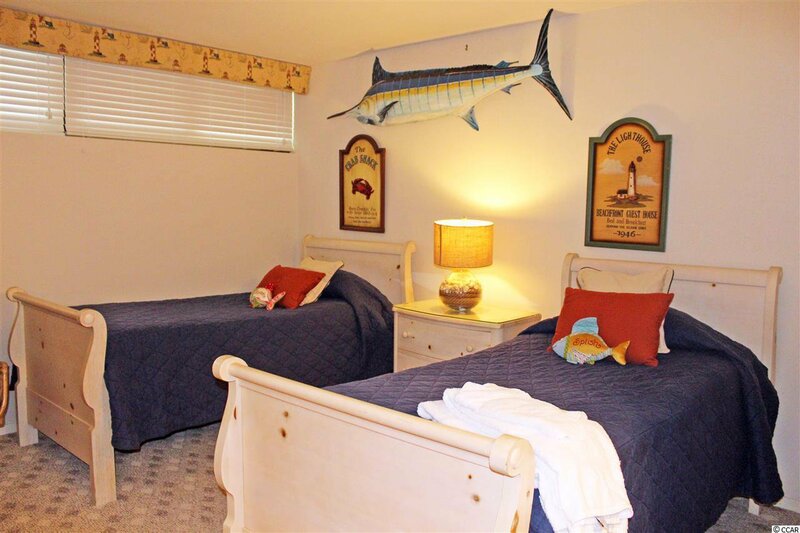 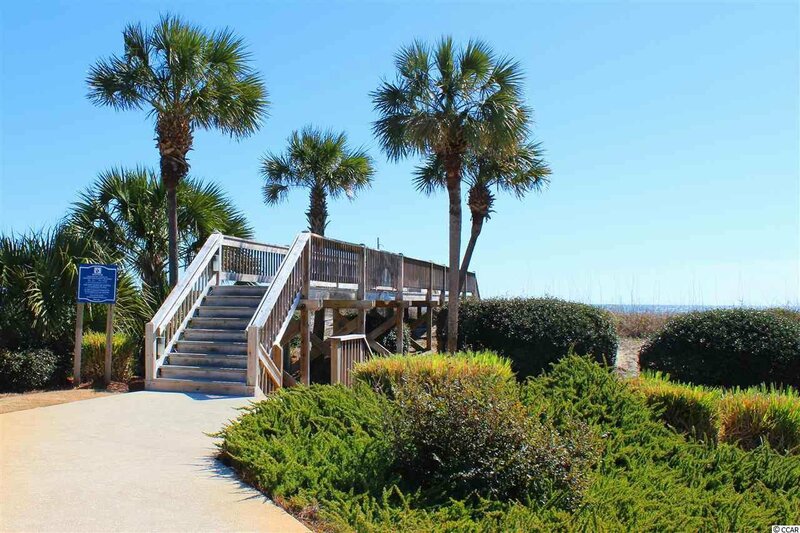 Litchfield by the Sea offers tennis courts, walking paths, fishing lakes and miles of beautiful sandy beach. 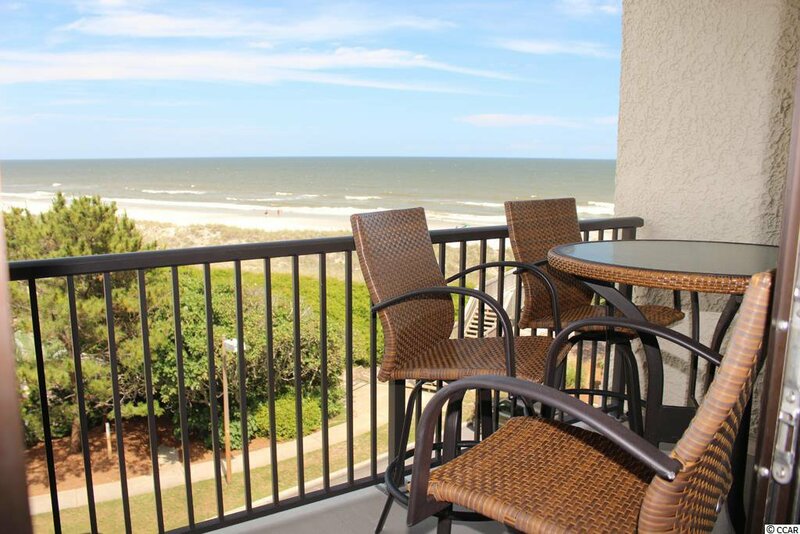 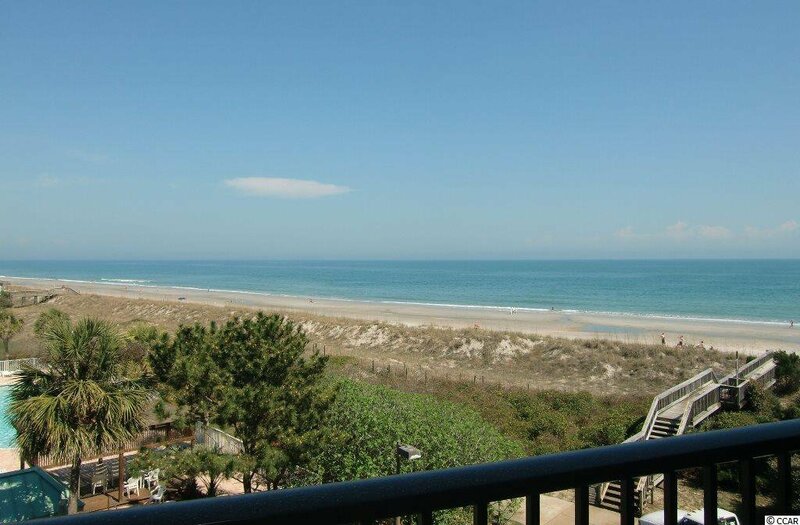 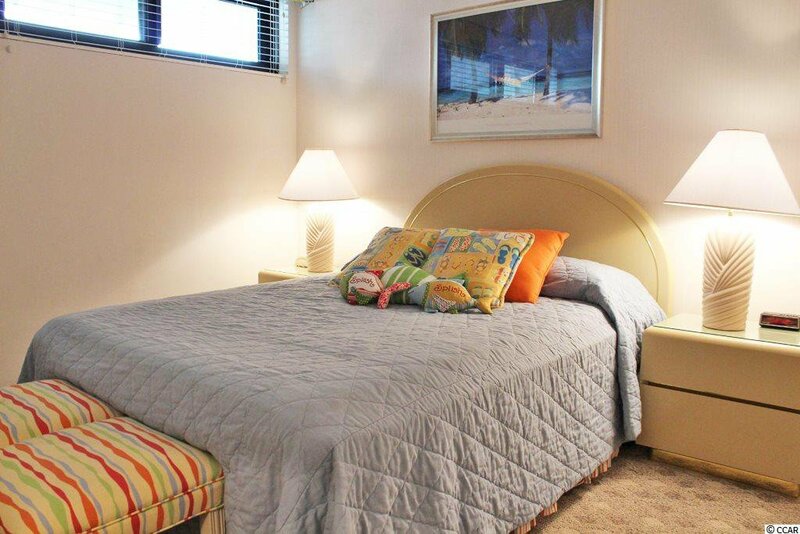 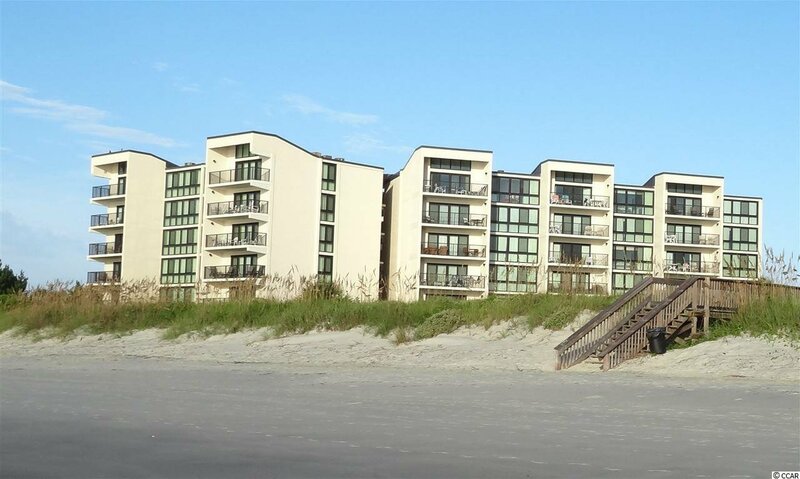 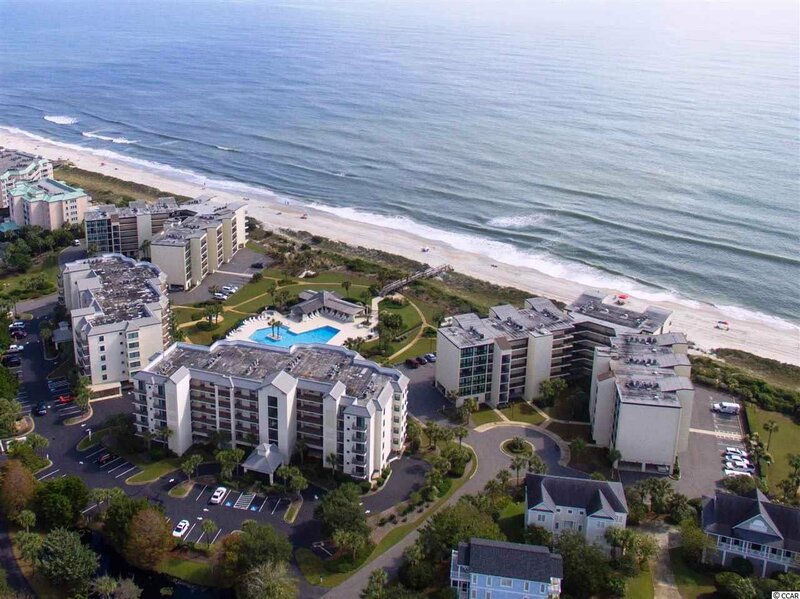 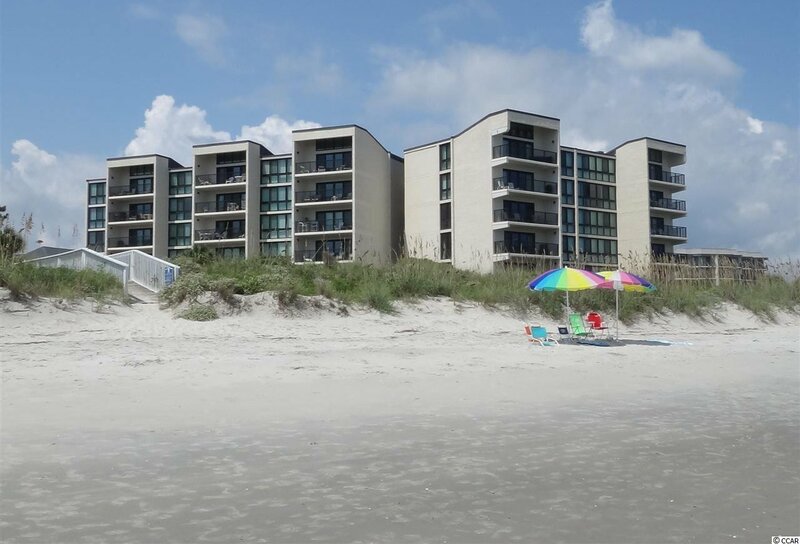 Enjoy the best lifestyle at the beach, living oceanfront at Litchfield by the Sea!